I was thumbing through this months Elle Decor and fell in love with these images. I admit that I am not one to read the articles the first time I flip through the pages, I have a much more aesthetic personality. If the images don't appeal to me than I won't even bother reading, but that was not the case with these photos. I love the above photo and the splash of color in the couch and above the fireplace. I am also crazy for the wall length drapes. There is a lot of unity and variety in this room that I find pleasing. The oversized photos above the couch are simply awesome. I am a fan of large focal points in a room. I think they add drama and leave a lasting impression. I am not head over hills for the bed, but it was love at first site when I saw the photo propped against the black wall. There seems to be a reoccurring theme in this home, and it is little splashes of color. The turquoise chairs are adorable. I am crushing on the open shelf cabinets and have noticed that this seems to be the newest trend in kitchens. My first glimpse of this trend was posted here (It's Complicated) and I hope to post more later. This is the Figueras family from Buenos Aires and they are too perfect for words. 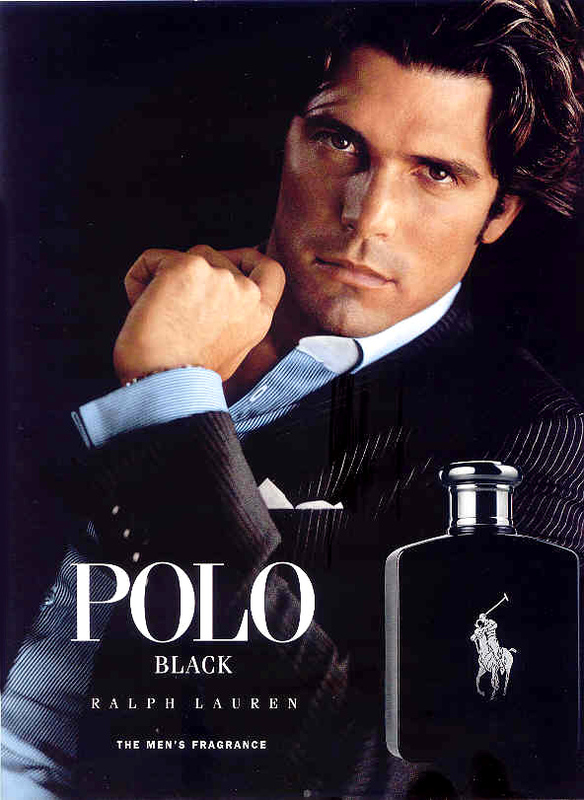 Nacho Figueras is a Ralph Lauren model, but he is also one of the best polo players in the world. I had no idea the models in the Polo advertisements were actual players! Do you ever feel that some peoples lives are like a living fairy tale?